Market Your Condo to SELL! Market Your Condo in Vancouver to SELL! To market your condo in Vancouver isn’t as easy as one might think. Even when the media is reporting about how quickly and overpriced such-and-such a home sold for, this is very much the exception and not by any means the rule. The truth is, your condo needs the right kind of representation in order for it to be effectively sold in Vancouver, for the right price and within the timeframe you have set out for your real estate agent. Here are some simple ways you can market your home to sell. 4 Get in Touch with Andrew Now... Quick and Easy! 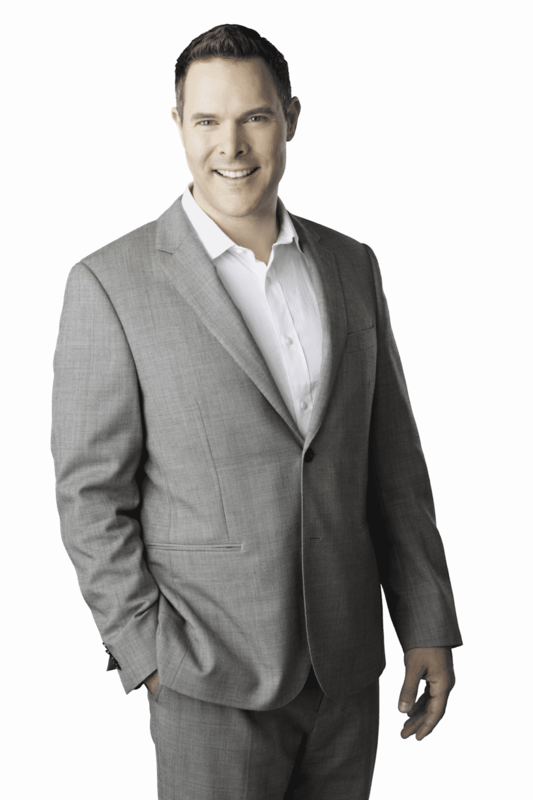 As a KW Real Estate Agent in Vancouver, I have access to and experience with some of the top marketing tools in the industry. 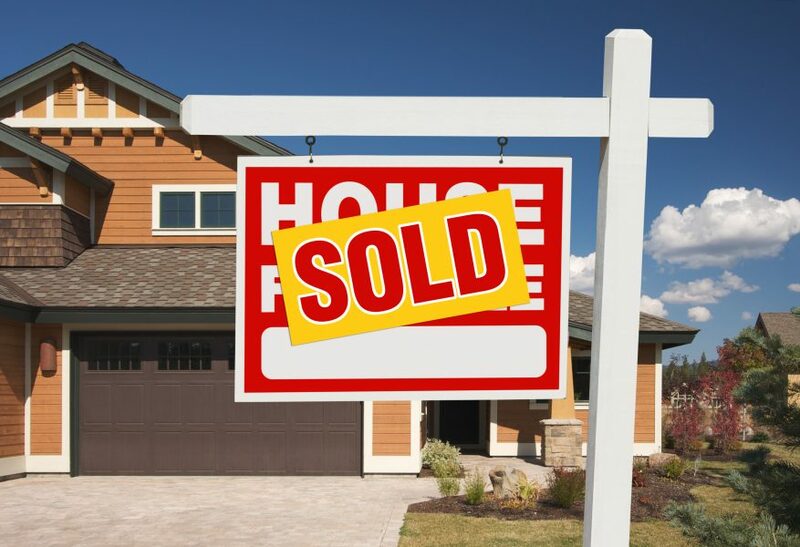 Street signs for open houses and basic MLS listings no longer suffice to sell your house if you truly want your home sold for a substantial profit. This explains why I utilize multiple platforms and avenues to market your condo for sale in Vancouver, and appeal to a broader yet more specific group of buyers. No one wants to tie up the sale of their condo in Vancouver with individuals who aren’t qualified to actually buy. As much as I extensively help people purchase homes no matter their credit history and financial backing, I also know which real estate will suit specific buyers. With that being said, I know how to ensure my client’s time is used effectively as it pertains to showing their home and getting it sold. 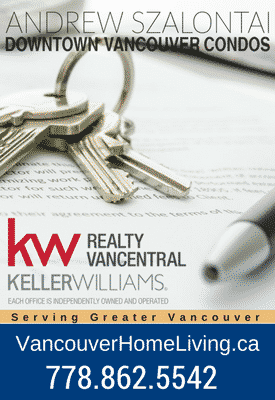 A contract between you and your realtor will help them expedite all the time-consuming paperwork and processes that go along with selling your home in Vancouver. From the proper legal description of the property, to the offer price, down payment, list of fees and who’s responsible for payment, financial arrangements and institutions who can carry out the financing, deposit amount, inspection and repair rights and allowances, title transfer and closing procedures, along with completion dates …are the wide range of reasons why people choose to hire a realtor and why they are paid to represent your home. Because marketing your condo for sale in Vancouver doesn’t simply end at a showing, it ends once all the T’s are crossed and I’s are dotted …and that is why hiring the right realtor will end in the right results – the profitably priced sale of your home and all the subsequent processes thereafter. At Vancouver Home Living, I am highly qualified and experienced to sell your home, and choose to specialize within the city in order to keep my services streamlined to meet your Vancouver-centric needs. Contact me via any means you prefer …and lets discuss an effective marketing plan for your home! Get in Touch with Andrew Now... Quick and Easy! Is Toronto or Vancouver Better?